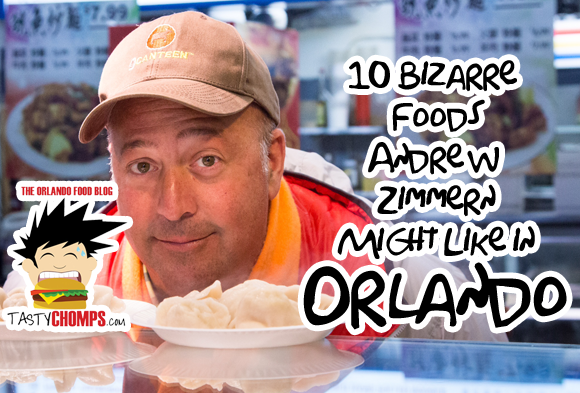 Bizarre Foods with Andrew Zimmern is a travel and cuisine television show on the Travel Channel which focuses on regional cuisine from around the world – especially those items typically perceived by Americans as being weird, exotic, or bizarre. Mr. Zimmern typically shows how the food is procured, where it is served, and, usually without hesitation, eats it – except for a few exceptions such as durian. 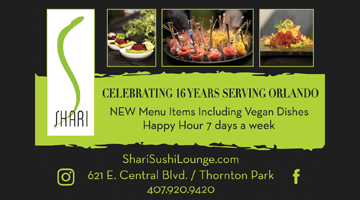 The durian fruit is one “bizarre food” that, surprisingly, can actually be found at any number of Asian Markets in Orlando, including Tien Hung Market and Saigon Market in Mills 50 District and in smoothie form at local Vietnamese restaurants such as Pho Vinh and Pho 88. 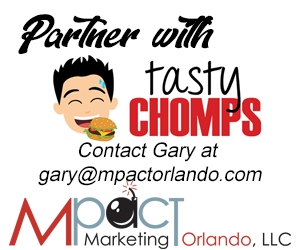 Through food, we can experience the world’s culture and Orlando is the perfect place to find some bizarre foods and experience a new, diverse world. 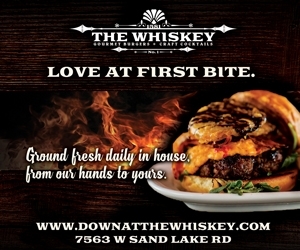 We hope Mr. Andrew Zimmern will visit our city beautiful soon to try them out! Founded in the 1950s, the Lone Cabbage Fish Camp (and popular airboat ride destination) lies on the waters of the St. John’s River right off of State Road 520. 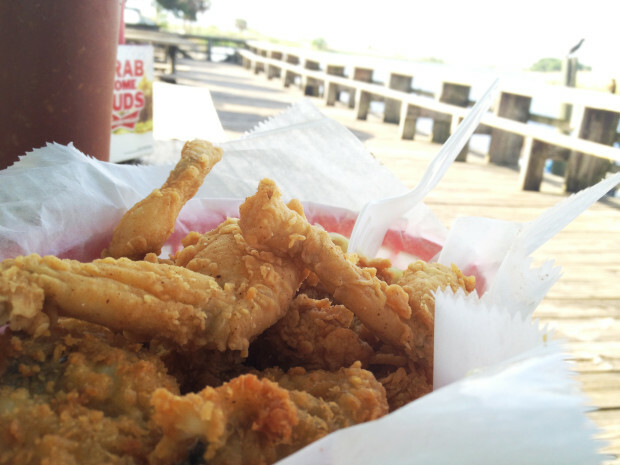 Take a seat out on their wooden dock and watch the fishing boats go by and maybe an alligator or two. 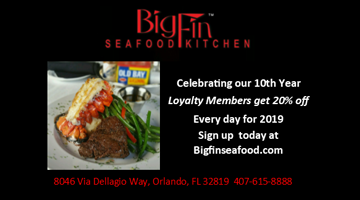 Have a taste of “Old Florida” with a platter of some of the best tenderly fried and crispy gator tail, frog legs, and catfish in Central Florida. 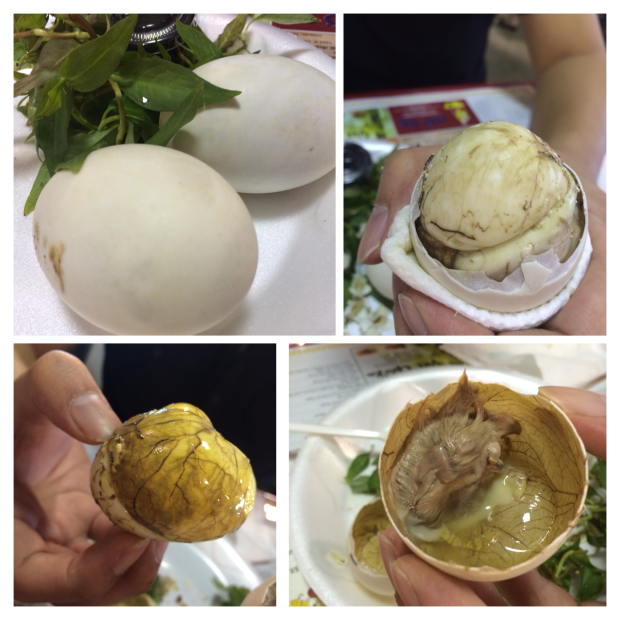 Hot Vit Lon (Vietnamese) or balut (Filipino) is a developing duck egg embryo that is boiled and eaten in the shell. In the Philippines, balut eaters prefer salt and/or a chili, garlic and vinegar (white or coconut sap) mixture to season their eggs. 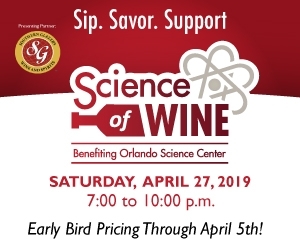 The eggs are savored for their balance of textures and flavors; the broth surrounding the embryo is sipped from the egg before the shell is peeled, and the yolk and young chick inside can be eaten. All of the contents of the egg may be consumed, although the white may remain uneaten; depending on the age of the fertilized egg, the white may have an unappetizing cartilaginous toughness. In Vietnam, balut are eaten with a pinch of salt, lemon juice, plus ground pepper and Vietnamese mint leaves (southern Vietnamese style). Locally in Orlando, you can find them at Asian markets such as Saigon Market or Tien Hung Market. 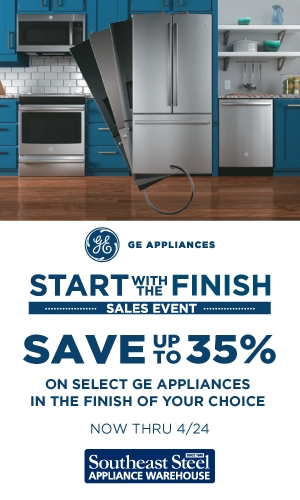 Call ahead to find out if they have them in stock though. 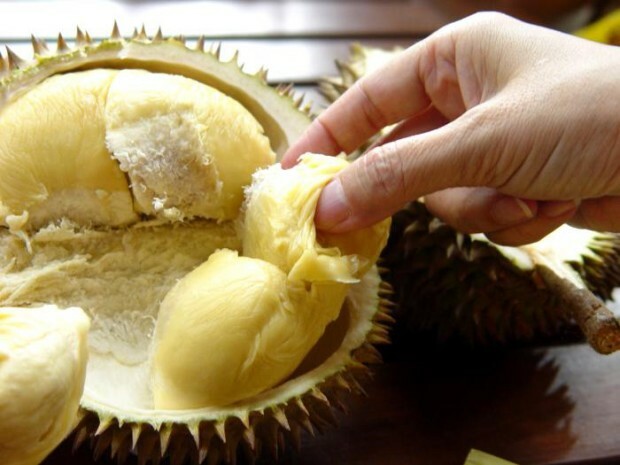 Regarded by many people in southeast Asia as the “king of fruits”, the durian is distinctive for its large size, strong odor, and formidable thorn-covered husk. The texture of the flesh, when served cold, is similar to a sweet custard. The persistence of its odor has led to the fruit’s banishment from certain hotels and public transportation in Southeast Asia. I like it in the smoothie form at our local area Vietnamese restaurants like Pho 88, but you can also buy it whole at the Asian markets (call ahead though to be sure). Try it out, even Andrew Zimmern wasn’t brave enough to stomach this pungent fruit. 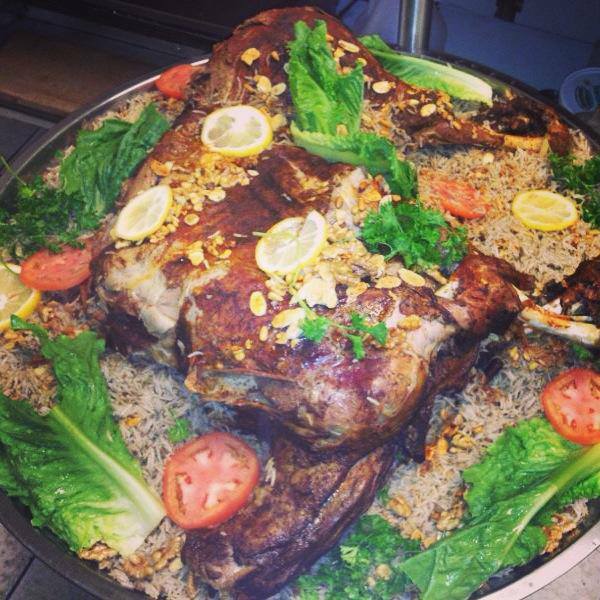 Whole stuffed lamb with spices and rice. Will have to call Cedar’s ahead for this one. 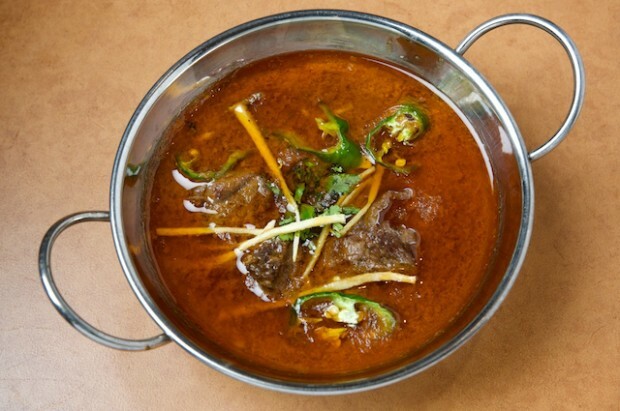 Nihari is a Pakistani, Indian, and Bangladeshi stew dish consisting of slow cooked beef or lamb garnished to taste and served with cooked brains or bone marrow. Nihari with Brain is $9.99 at Chaat House, a local Pakistani eatery on South Orange Blossom Trail known for their street food dishes. 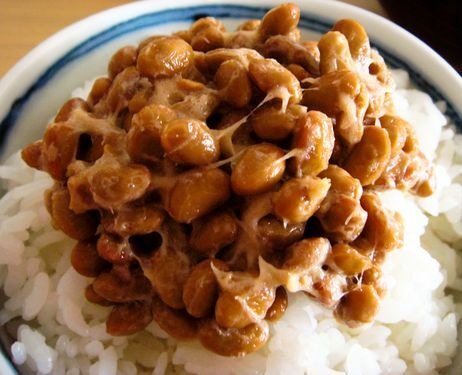 Natto is a traditional Japanese food made from soybeans fermented with Bacillus subtilis. It is popular especially as a breakfast food. Natto may be an acquired taste because of its powerful smell, strong flavor, and slimy texture. Known for their authentic Japanese Kyoto style cuisine, the Natto at Hanamizuki, located just off of International Drive near the Orange County Convention Center, is served here with tuna, fluke, squid, shirasu fish. Stinky tofu or chou doufu is a form of fermented tofu that has a strong odor – I sometimes compare it to the body odor stench of a college boy that has not showered in about a month. It is a snack that is usually sold at night markets or roadside stands or as a side dish in lunch bars rather than in restaurants (the smell is rather overwhelming). 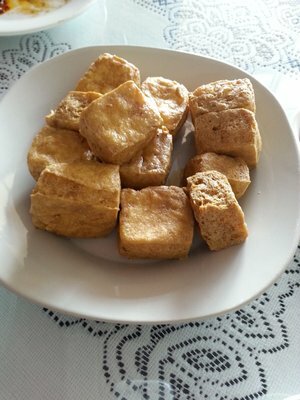 The traditional method for producing stinky tofu is to prepare a brine made from fermented milk, vegetables, and meat; the brine can also include dried shrimp, amaranth greens, mustard greens, bamboo shoots, and Chinese herbs. Find some stinky tofu, but please take it to go, at Magic Wok near Universal Studios in the Dr. Phillips area. 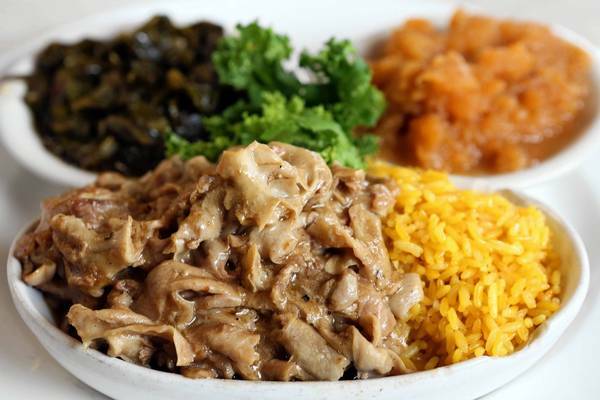 Chitterlings with rice at Nikki’s Place – chitterlings (made from the small intestines of pigs) are part of the African American and Southern culinary tradition commonly called “soul food.” The use of chitterlings in soul food cuisine stems from the time of slavery when the slaves had to utilize ingredients and parts of the animal that were often discarded and less valued for their own dishes. This can be found in Brazilian culture, too, where the stewed dish “feijoada” is made “dirty” style with offal or “clean” with the regular parts of the pig. Chitterlings are carefully cleaned and rinsed several times before they are boiled or stewed for several hours. Shui zhu da chang – Sichuan style Pig Intestines. Shui zhu da chang – Sichuan style Pig Intestines. “Shui Zui” originated from the cuisine of Sichuan province and the name literally means “water-cooked”. The preparation of this dish usually involves some sort of meat (usually it is beef), chili pepper, and a large amount of vegetable oil. The prepared raw meat is poached in water that is heated to boiling point for 20–30 seconds, just enough to remove rawness yet preserving the meat’s tenderness. 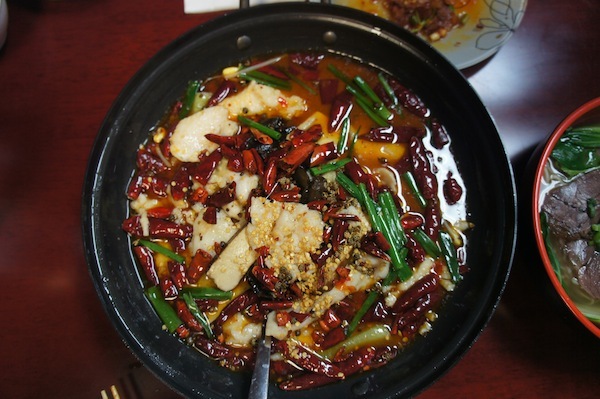 Minced dried chili, sichuan pepper, minced garlic, and other seasoning are spread over the meat. Try some of the pig intestine, or chitterling, on the “da chang” specialties menu at Chuan Lu Garden, renown for their Sichuanese cuisine in Orlando’s Mills 50 District. In case you didn’t pick it up yet, da chang is pig intestines. 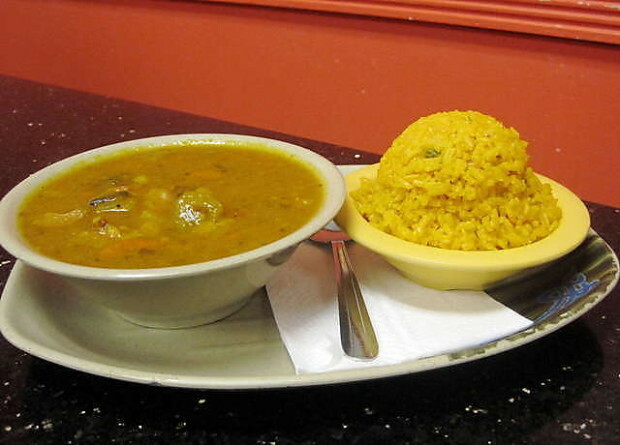 Sopa de mondongo is a soup made from diced tripe (the stomach of a cow) slow-cooked with vegetables such as bell peppers, onions, carrots, cabbage, celery, tomatoes, cilantro, garlic or root vegetables. The dish is from Latin America and the Caribbean. 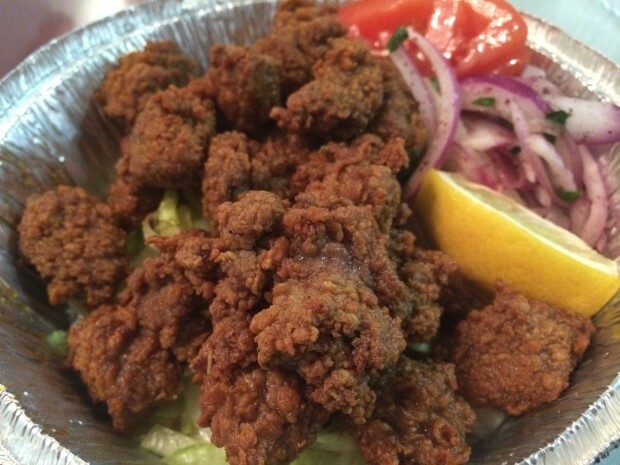 In Turkey, fried liver and onions, a popular “meze” or appetizer, is actually called “Arnavut Ci?eri” (arna-VOOT’ JEE-air-EE’), or Albanian Liver, most likely a result of the years when the Ottomans ruled Albania and much of Eastern Europe. Liver is rich in iron and Vitamin A and has an unabashed flavor that nicely complements that of its usual companion, onion. 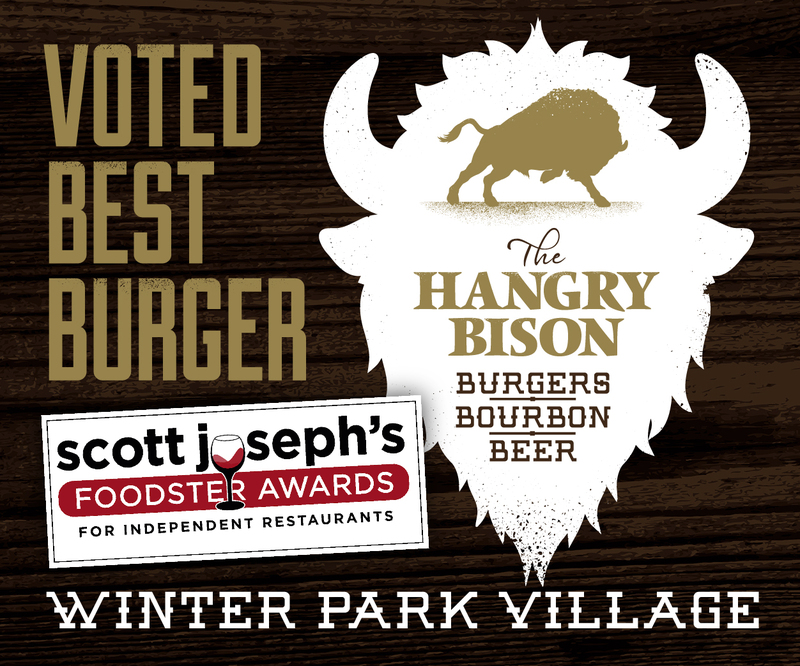 Now, it’s your turn – what are some bizarre foods you’ve seen or tried in Orlando? Comment below! you do know that he tried durian before and could not eat it , right ? yes it is noted above, that with the exception of durian and a few others, he would eat any thing. And walnuts -_-…I could do a better job than him.. But thanks for this, exactly what i was looking for. 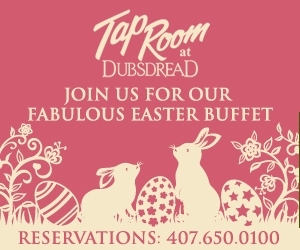 I’ll be visiting Orlando in a few days.